This is always the first option to consider. You can refurbish your existing office. New desks, carpet, ceilings and lighting, upgraded air conditioning, adding the latest technologies – all these things can be done while you are still working there. Yes, the refurbishing will have to be done in stages and yes, it will take longer to complete, but the costs saved by staying put can be substantial. The current trend among property owners is to lease office space which is either partially or completely fitted out. It sounds like a good idea: just move in and start working – no designers to brief or builders to organise and, of course, no cost. But in reality there is always a cost. It could be hidden in reduced lease incentives or higher rent. And most spaces already fitted out will require some alteration or adaption to meet your needs. Nevertheless a fitted-out space should always be cheaper than starting from scratch – provided you can work with the inevitable compromises. 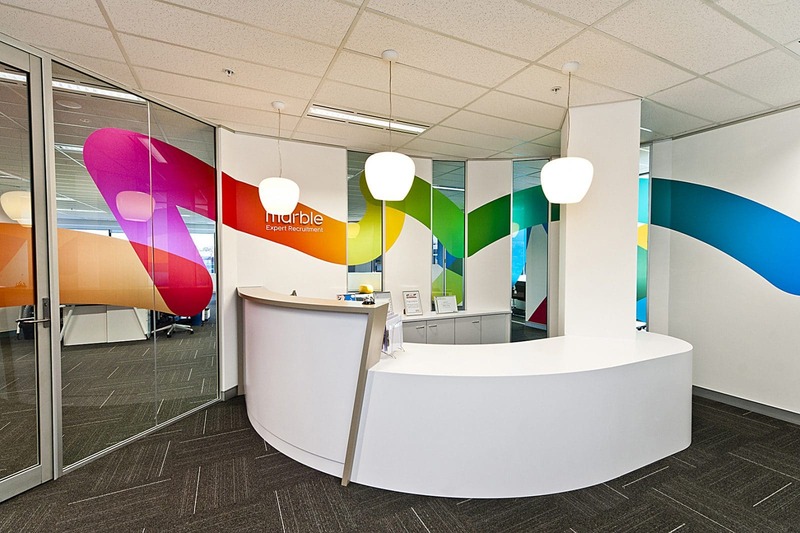 Many studies have been carried out to determine the most cost-effective way to carry out an office fitout. A major influence on cost is how you engage the professionals who will design and build your office. It is widely accepted in Europe, the US and now in Australia that a “package deal” of design and build from one supplier is one of the most cost-effective ways to complete a fitout. It is also the quickest. Over the last few years there has been a shift in office design from cellular layouts to more open-plan layouts. The result is that there are less building works (walls, doors, finishes, etc.) in each project and therefore less cost. Add to these savings more efficient design (for example, walls shared by different spaces) and the total cost of your building works can be reduced significantly. Reusing your existing workstations can result in significant savings. Yes, there will be a cost in dismantling the furniture, and in refurbishing the workstations (perhaps new tops, new screen fabric). But these costs are much less than new furniture, and you won’t have any disposal costs for your existing furniture. If a new workstation costs $1500, your refurbished workstation may only cost $1000. In an office with 100 workstations, the saving could be as much as $50,000. Plus, reuse is about as “green” as it gets.